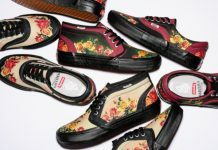 Vans is looking to spice up some of its classic models such as the Sk8-Hi and the Era with latest “Tiger Camo Pack”. 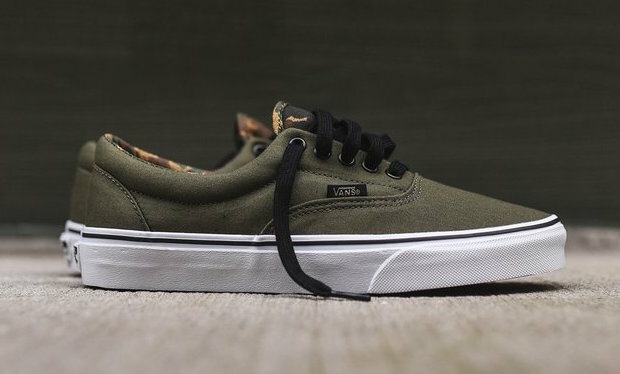 The Vans Era features an olive with black detailing and a white sole, alongside tiger camo highlights on the tongue and inner lining. 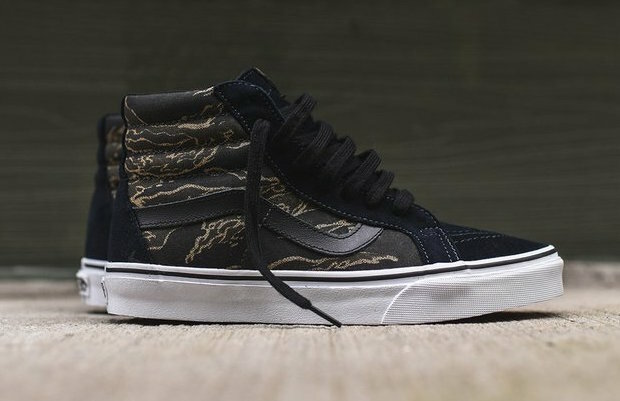 The Sk8-Hi, on the other hand, features a dark navy upper that pairs with the tiger camo being the focal point in the middle. 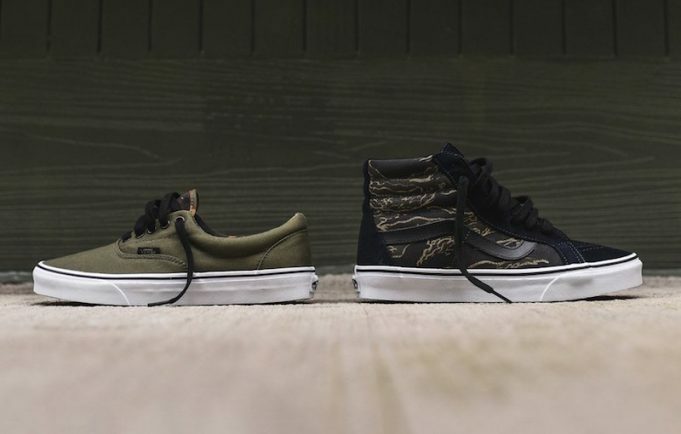 Ranging in price from $55 for the Eras and $70 for the Sk8-Hi, the Vans “Tiger Camo Pack” can be found at select retailers such as Kith, today. 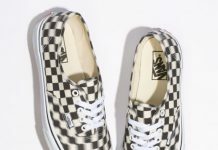 Let us know what you think of the latest from Vans by tweeting @ModernNotoriety.